Whether you’re looking for a gym, a personal trainer, or fitness classes, the Mustang Fitness Center can meet your needs. We serve both students and members of the local community. 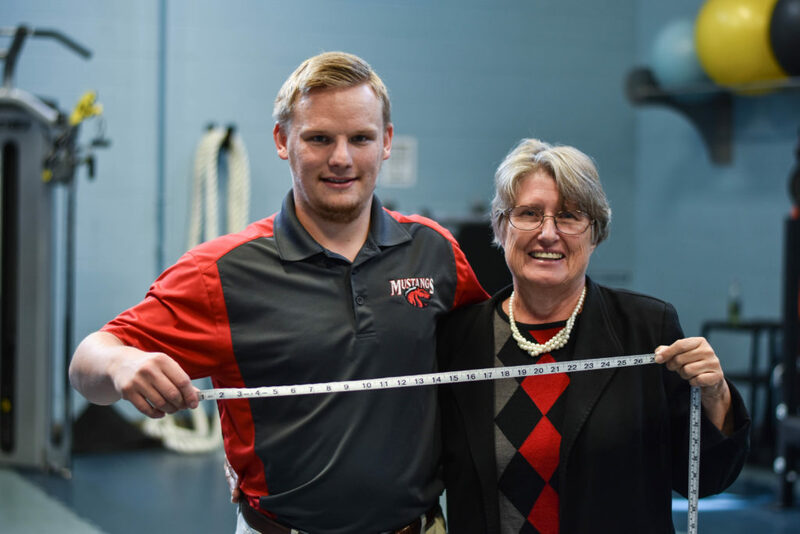 The Mustang Fitness Center in Kirk Hall, overseen by the professionals from Central Maine Conditioning Clinic, is here to help you and those around you live and make healthier lifestyle choices. Students may use the Mustang Fitness Center FREE while attending CMCC, and have one additional free year after graduation. Students may also participate in many fitness classes for free. If you are a member of the community, then look no further and you’ll see exactly why we are the best around and offer the most services at affordable prices. Sometimes one-on-one help can be what you need to develop a new fitness habit, and reach your fitness goals. The Mustang Fitness Center offers personal training with either a student trainer, who is overseen by a professional team, or a professional certified fitness trainer. Sometimes group exercise is the way to go. You can challenge yourself while participating in a group environment. Many group exercise classes are free for current students, and only $5.00 to drop-in for members of the community. Our group exercise offerings are always changing, so make sure to check out the latest group exercise schedule! Mustang Fitness Center Full Schedule! Every new person must have an orientation. All members and participants are responsible for their personal property (locks are available when exchanged with ID). 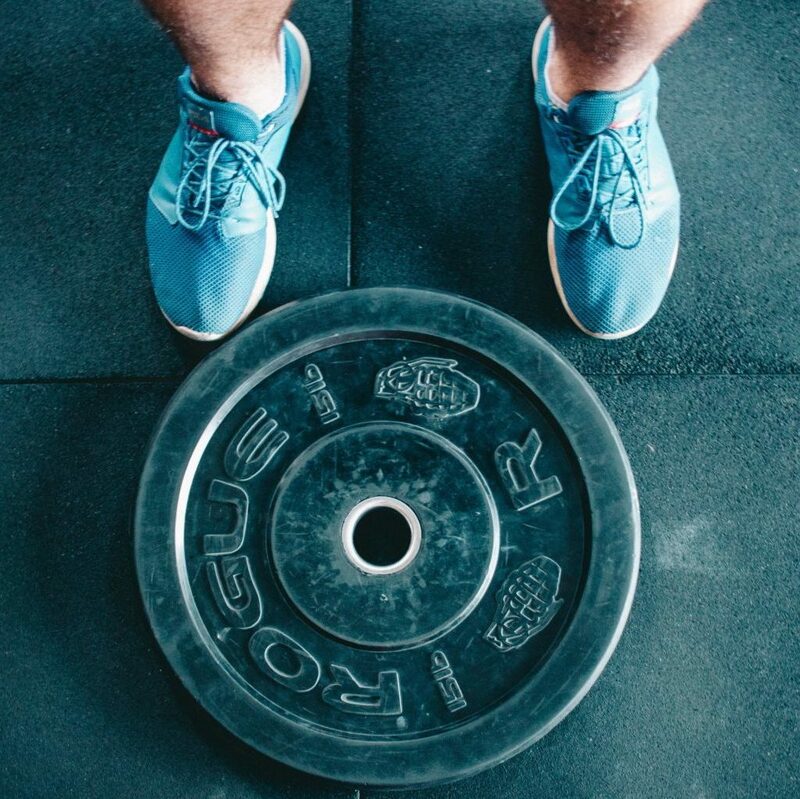 Street shoes are not allowed in the gym. Bring gym sneakers in separately. Open toe footwear is not permitted. Proper gym attire is required. Water and sports drinks are allowed; no food is allowed. Ask fitness staff for a spot/help or if you have any questions regarding technique or form.